Working on an illustration project? 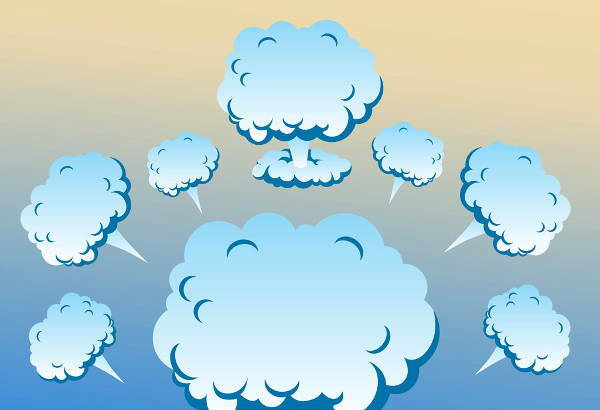 Got no more time to prepare more cloud and speech bubble vectors for, say, a comic strip you have to present in your art direction class? Well, you better stop right there, my friend! You are in the right place. 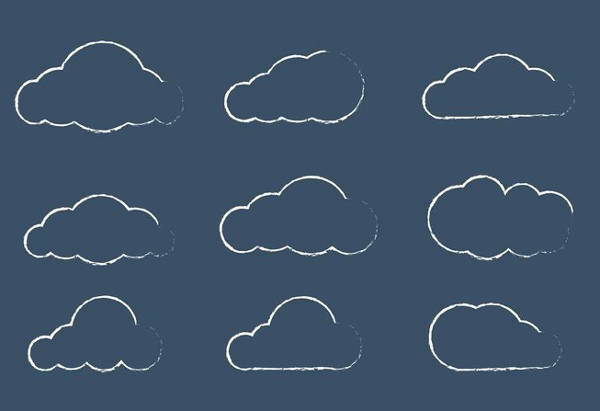 With this collection of the best cloud vectors, you can finish that project in no time. 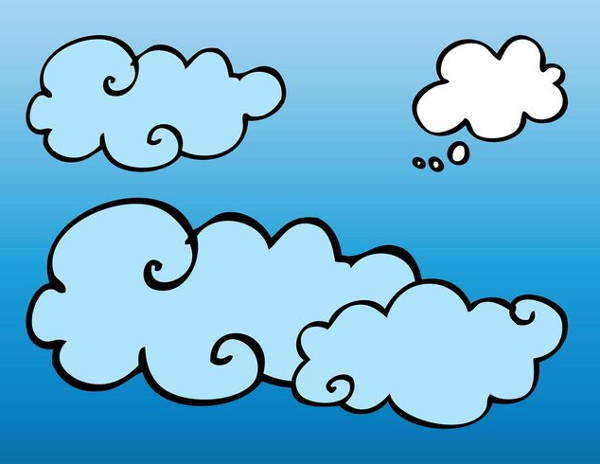 We offer you these Free Vectors in a variety of art styles and in a variety of formats—EPS, PNG, JPG, SVG—for your convenience. All these can be resized and customized, and they are absolutely ready for you to download! 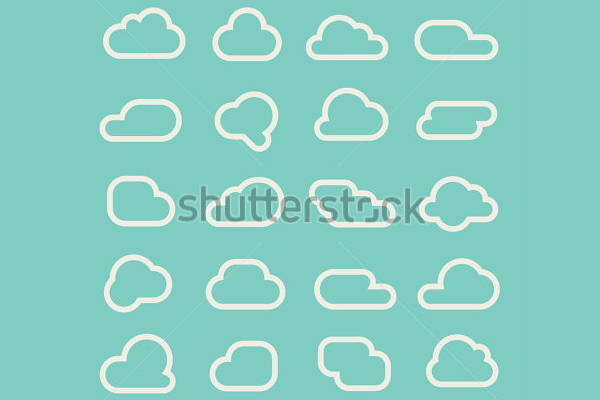 As you pore over the contents of this page, you can see that our collection of Cloud Vectors comes in a variety of designs to choose from, different art styles to consider. 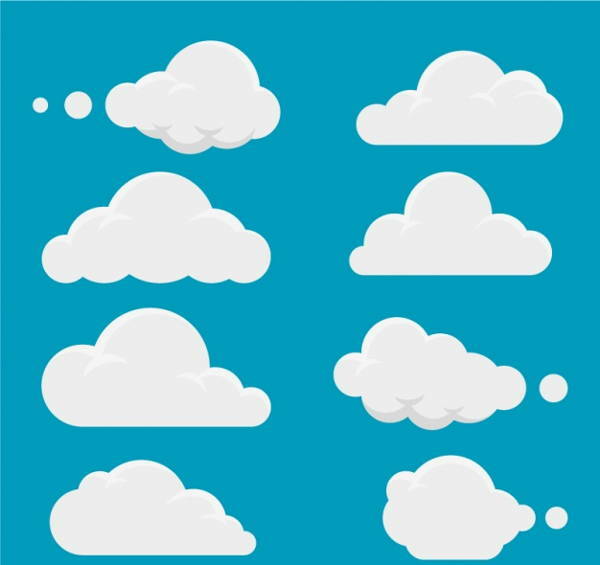 With these downloadable cloud vectors, you no longer have to start from scratch! 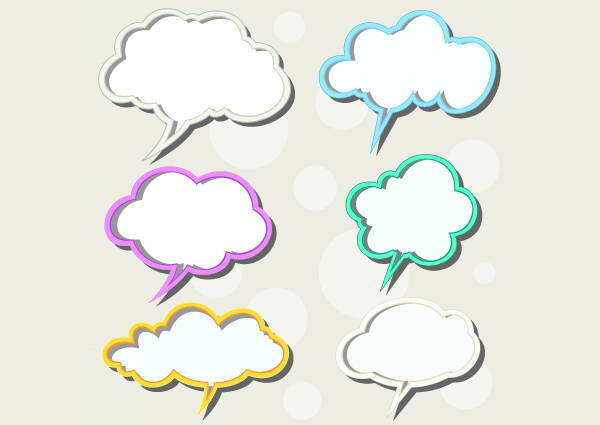 You can go the typical route with the more common designs like “Cloud Illustration Vector” and “Cloud Shape Vector.” You can get away with using them as speech bubbles or, get this, clouds! 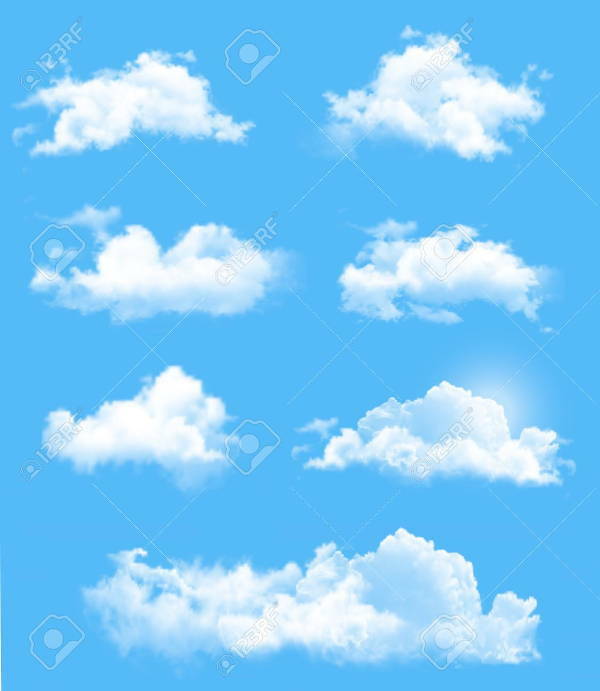 If your project completely or primarily uses a realistic style, you can download “Transparent Clouds Vector.” (I say primarily ’cause you could be interested with the likes of the cartoon series The Amazing World of Gumball, where the setting is a typical suburban street, while the characters themselves are cartoons.) 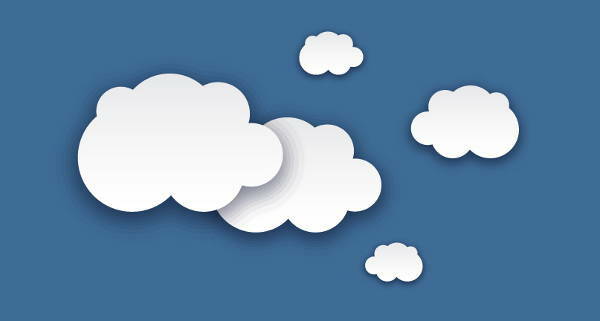 Perhaps you can even tweak the clouds a bit to produce a smoke vector. 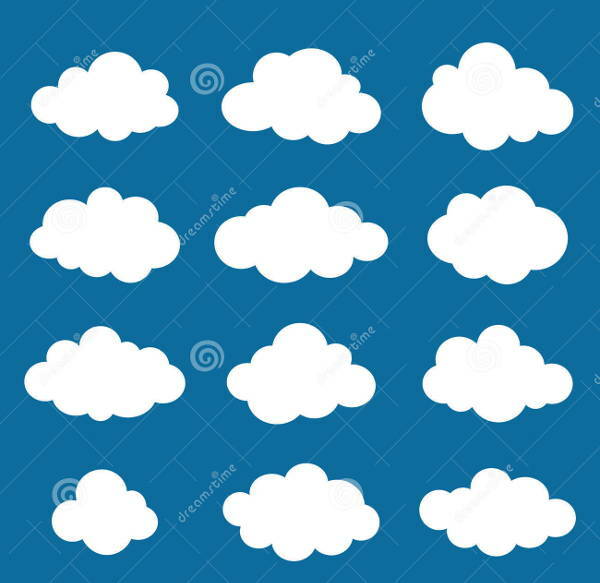 Of course, you can never go wrong with “Sketchy Cloud Vector” and “Cloud Line Vector.” You can always start out with them and adjust and add to them later on. 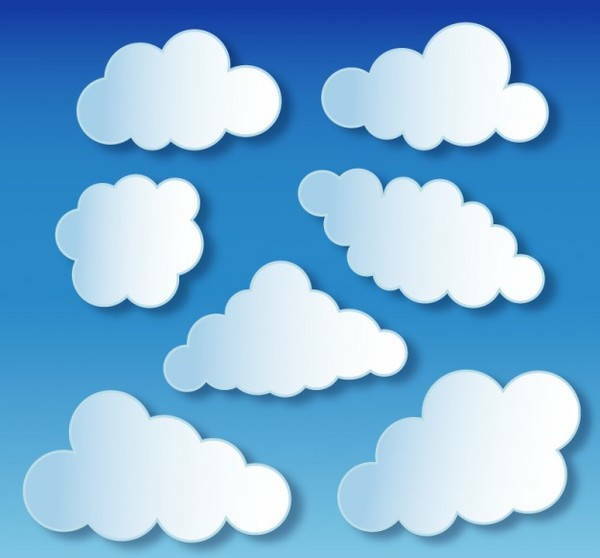 For those of you working on a style similar to Gorillaz, the “Cloud Cartoon Vector” may be more your speed. If you’re like me, a perfectionist, you could take up so much time just working on some vectors here and there. To save up as much time as you can, instead of making them from scratch, ou could download these vectors instead and tweak them until you’re satisfied with the product. Sometimes we get to a sort of stagnation phase creativity-wise. Given the various designs we have here, you can draw (see what I did there?) some inspiration from these vectors. You have your pick of the litter here, my friend. So before you think about clicking on a different link, download some from this one!